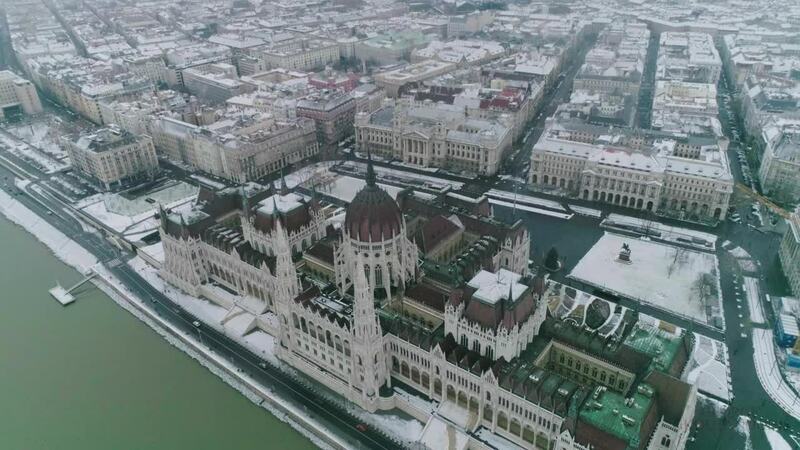 Contributor Gkoutanoudisg created this beautiful video of Budapest, the great Hungarian capital city on the Danube River. It opens with an epic shot of the Parliament Building, the architectural marvel which required 100,000 workers to build and which was completed in 1904. The video mixes ground and drone camera footage, and goes on to feature shots of the city's numerous churches, Buda Castle, and more spots from this very well preserved city.